Paper Machinery Corporation’s line of cup forming machines is the finest available for both hot and cold beverage applications. 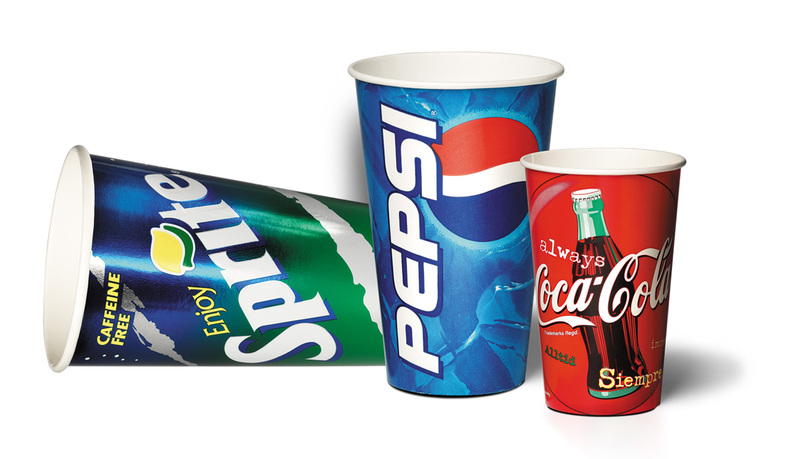 PMC’s paperboard cup forming machines produce leak resistant two-piece, single wrap cups with tight, smooth rolled top curls. Customers supplying the food service industries rely on the excellent cup quality and the renowned machine durability of PMC’s forming machines. The PMC 1003 is PMC’s flagship forming machine and is considered the industry standard, forming cups at speeds of up to 330 cpm. The PMC 1003 produces cups ranging in size from 3 oz. to 32 oz. PMC also offers the versatile PMC 2500S machine for forming cup sizes of 4 oz. to 46 oz. at speeds up to 165 cpm. And the new PMC 2000S servo forming machine forms cup sizes from 4 oz. to 22 oz. at speeds of up to 200 cpm. With one-shift changeovers it’s ideal for short runs. 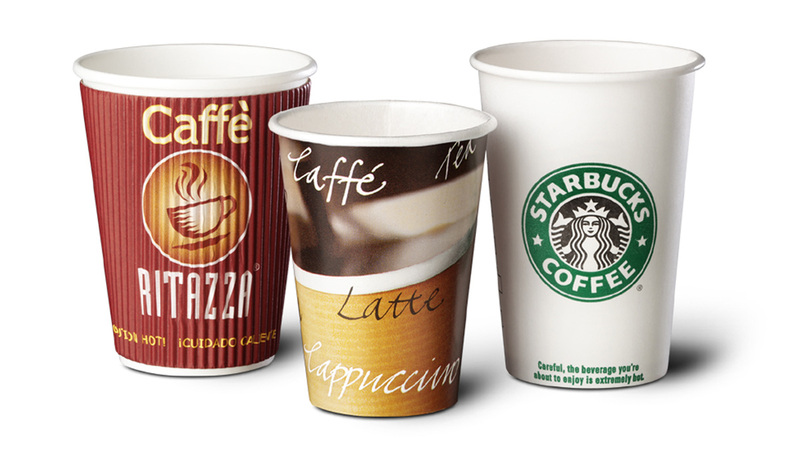 The standard hot drink cup is efficiently formed on PMC 1003 machines. Better insulation against heat transfer is desired for some products and PMC has collaborated with a variety of materials suppliers and converters to meet these needs. 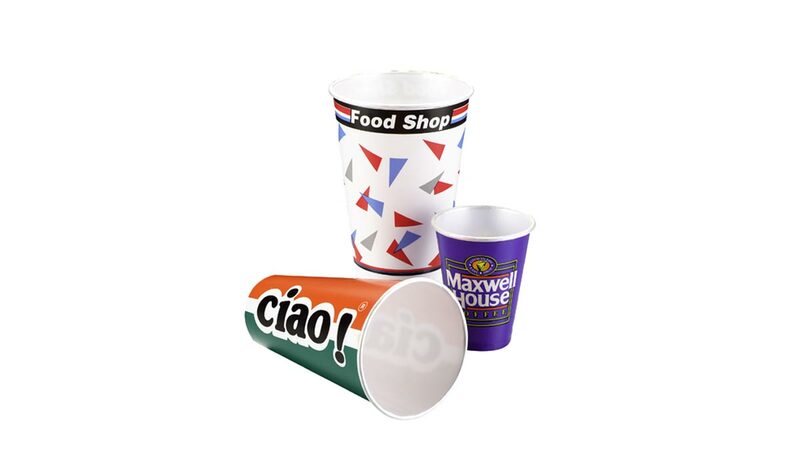 One option is a single face corrugated blank wrapped and glued to a paper cup on PMC’s OW 800 machine at speeds up to 150 cpm. Another option is ThermaSense, a foam laminated paperboard formed as a two-piece cup on either the PMC 1003 or PMC 2500S machine models. 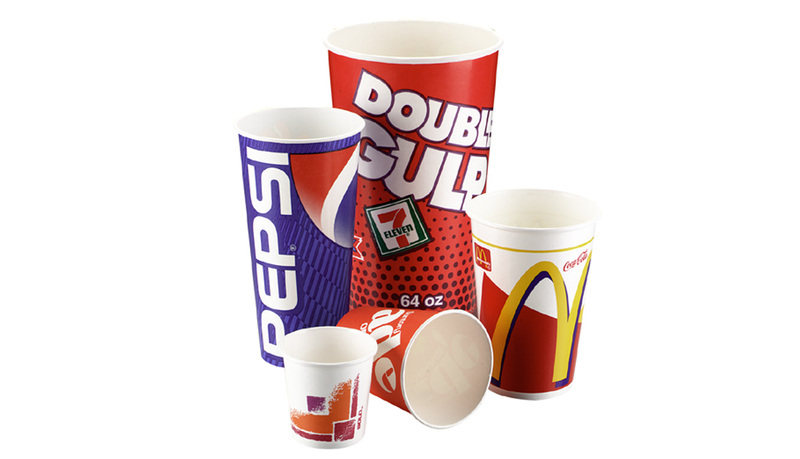 PMC developed a high quality foam cup by refining paper cup forming technology to fit foam’s unique characteristics. A refined top curl design, a deeper bottom recess, and more effective heating and sealing techniques were all part of the development of the foam cup.